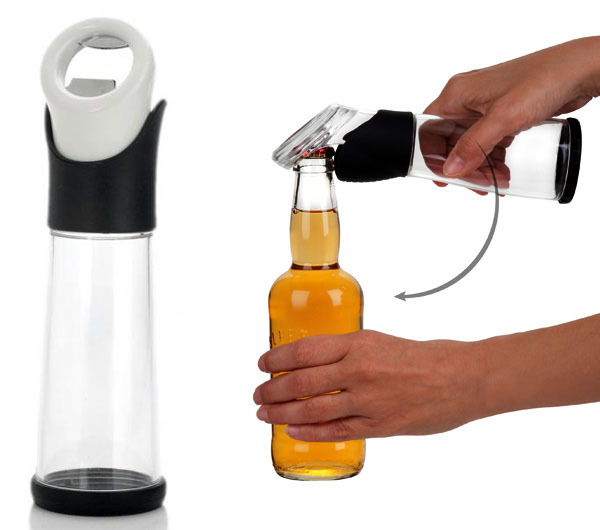 There are several ways to open a beer bottle, but where do the caps end up? If they don't fly up against someone's forehead, they end up on the floor or get caught in the cushions on the couch. 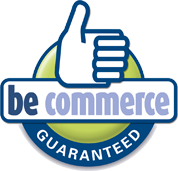 Are you fed up with having to clear up the caps spread all over your house, back yard or deck after a party? 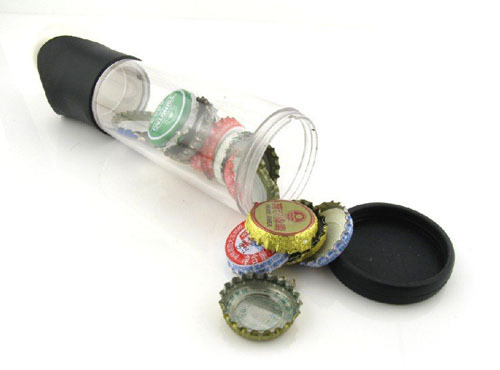 If so, give your guests the Bottle Cap Catcher. 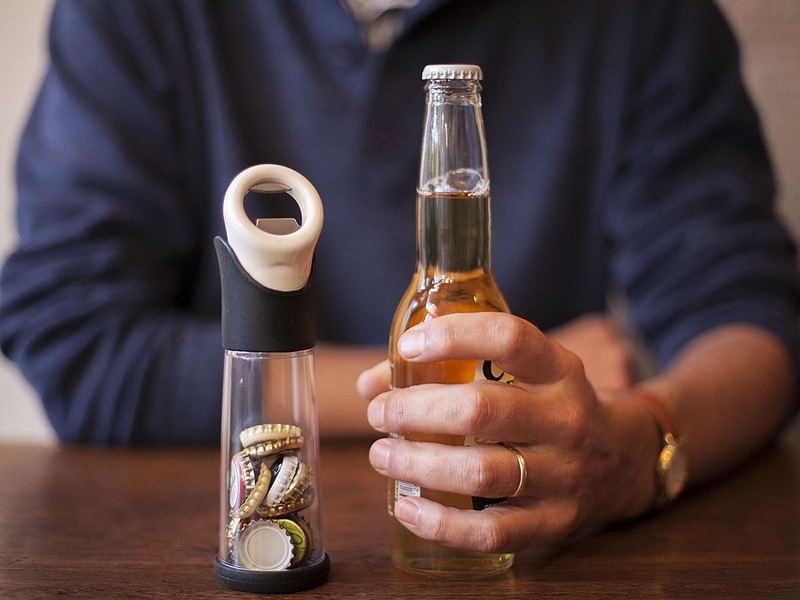 This smart device opens bottles and catches the caps in a magazine. You can release the prisoners by removing the flexible base to make room for more victims.